Motorola has done a commendable job when it comes to upgrading its handsets to the latest Android operating system in the past, and it seems the company is still committed to do the same for its latest handsets. 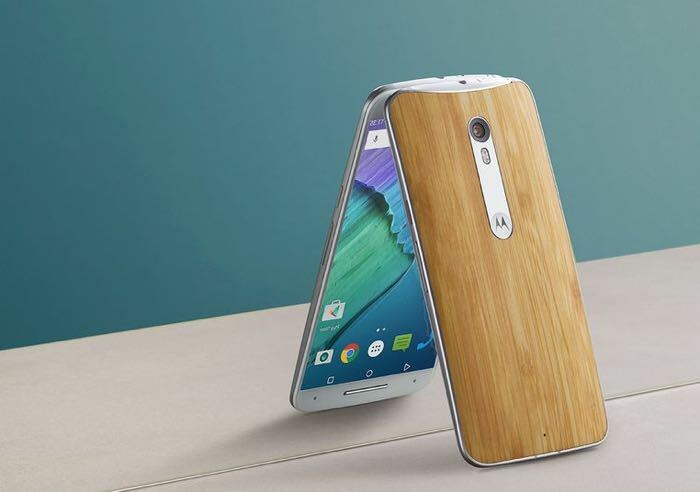 Motorola is now rolling out the Android 6.0 Marshmallow update for the Moto X Pure Edition on a number of carriers in the US, including Verizon, Sprint and US Cellular. The update is rolling out as we speak for the above-mentioned carriers, and should reach you device as OTA in the coming days. Do not worry if it doesn’t come in right away as the process can take a few days to complete. Alternatively, you can manually check for the update from Settings. The company’s David Schuster also shared another interesting news for those residing in Brazil and India. He mentioned that soak test will begin in Brazil and India for the 2015 Moto X Play as well as the Moto X Force (2015) in Brazil. So it seems the new Android 6.0 Marshmallow update will reach Motorola devices in Brazil and India in the coming weeks. We’ll update you as soon as it starts.